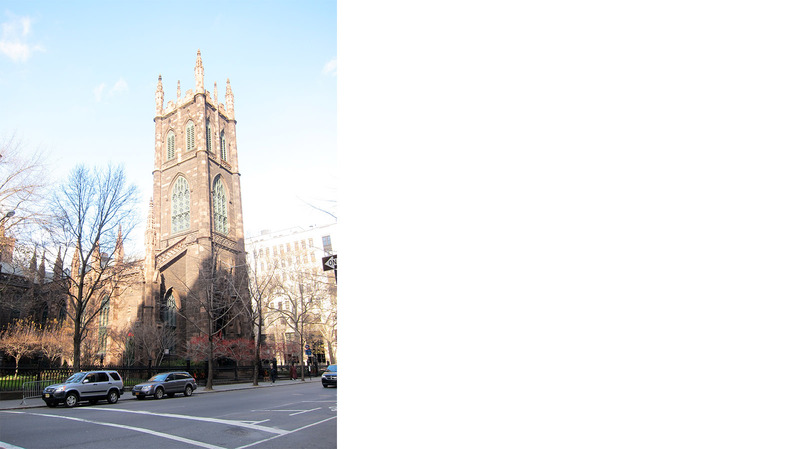 First Presbyterian Church is one of the oldest and largest churches in New York City. 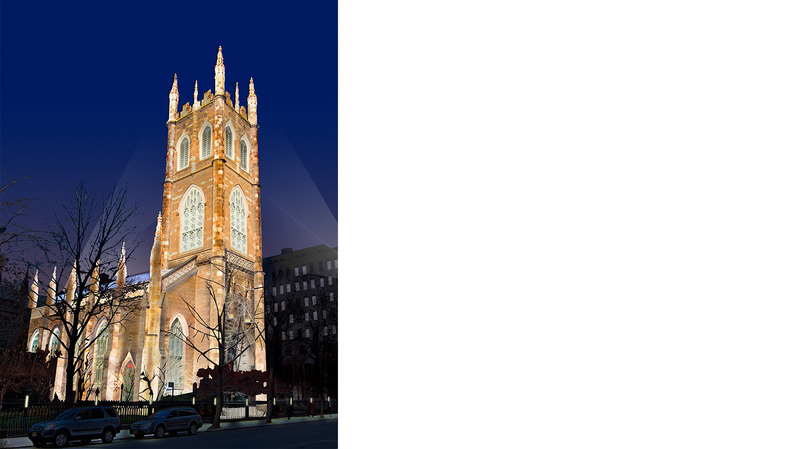 Our lighting design focused on highlighting the Gothic style architecture of the church, as well as its series of custom stained glass windows. 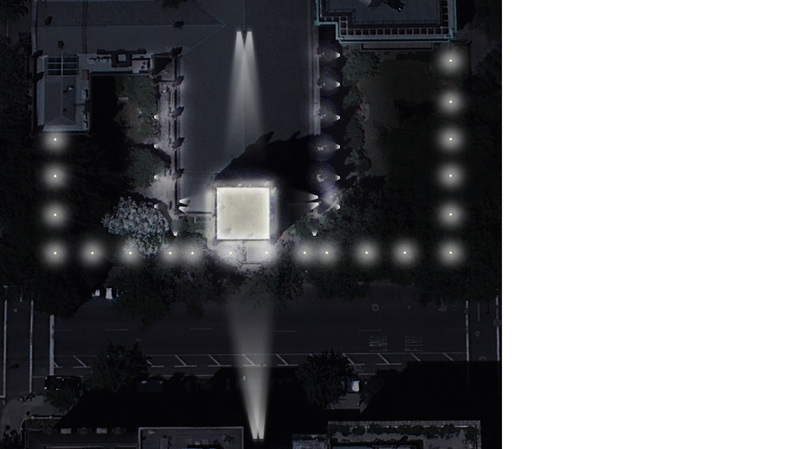 The lighting treatment has been designed to highlight the natural beauty of the architecture, without encumbering it with conflicting shadows and color distortion.